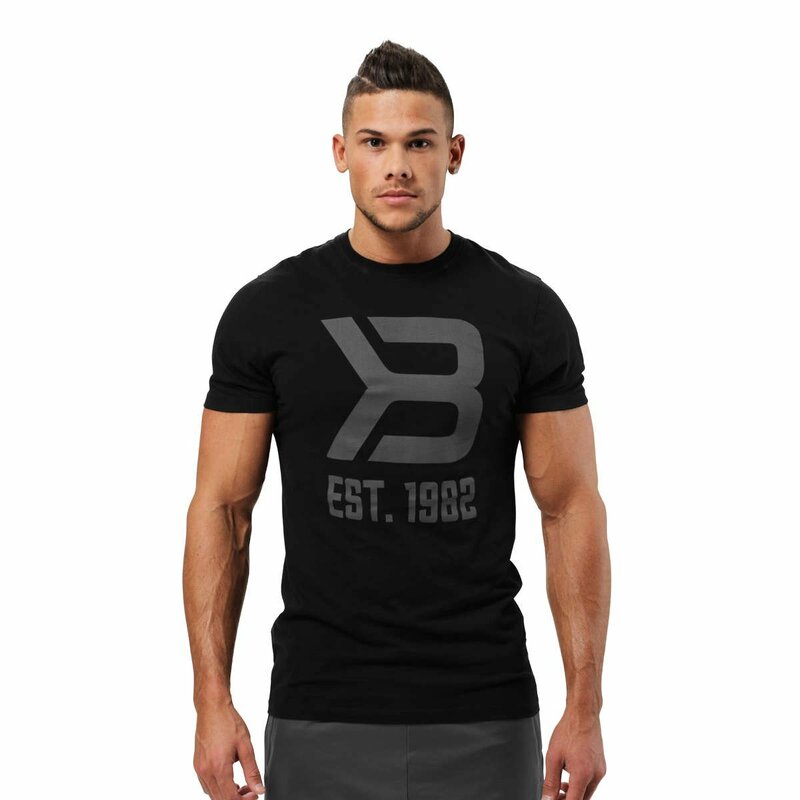 Better Bodies Washington Tee is a stylish and athletic t-shirt. 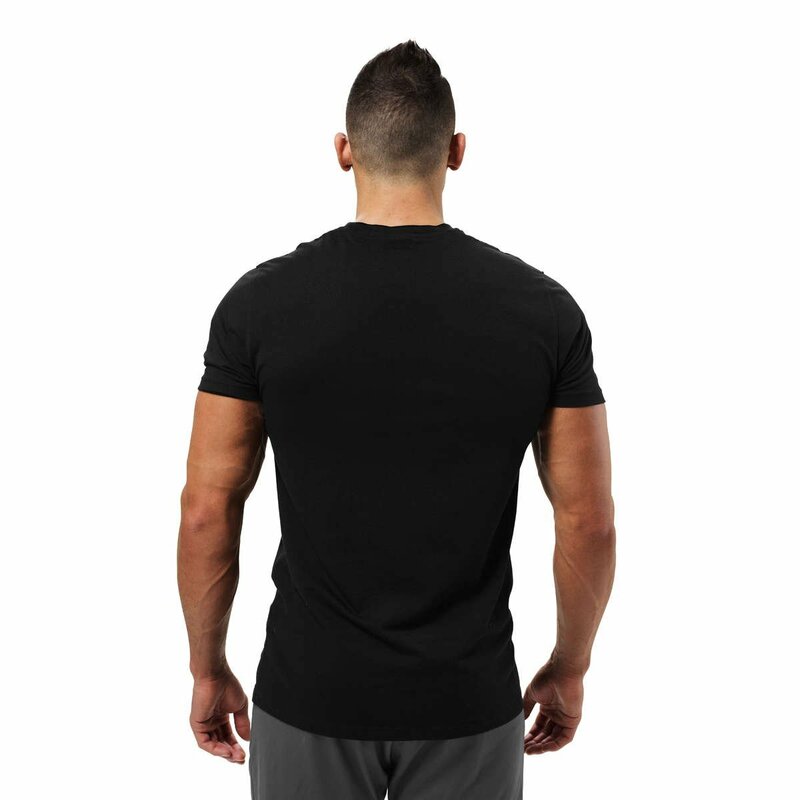 It’s designed for dedicated athletes who doesn’t want to choose between a rough look and a high comfortability.The Better Bodies Washington Tee is made out of a soft and comfortable fabric. It has a traditional Better Bodies fit and feature a crew neck.